About The purpose of MGI Consulting Recruitment Services is to recruit high quality permanent and/or contract staff on your behalf to your satisfaction. 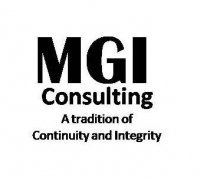 Having started in 1996, MGI has a tradition of continuity and integrity. We value our clients and have consistently built up a client base and a reputation for good service reaching nationally and internationally.